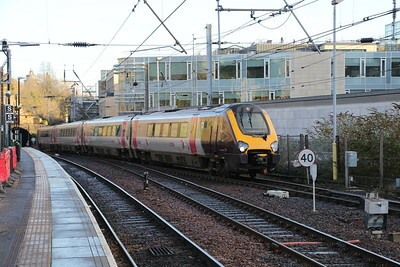 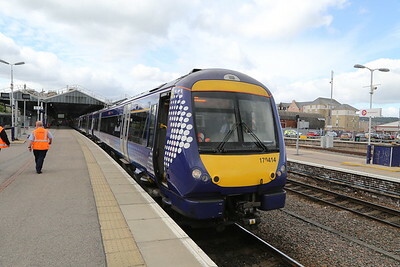 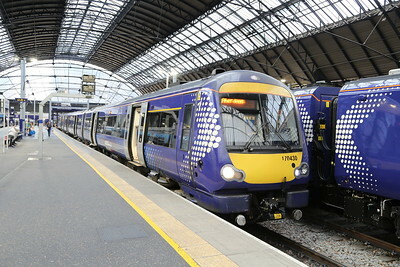 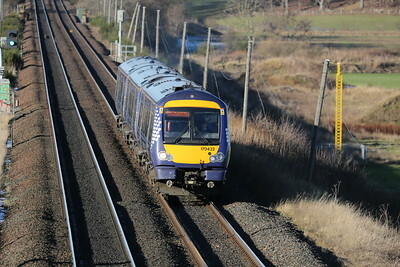 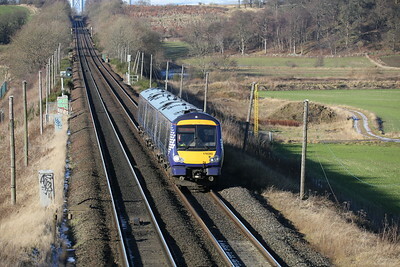 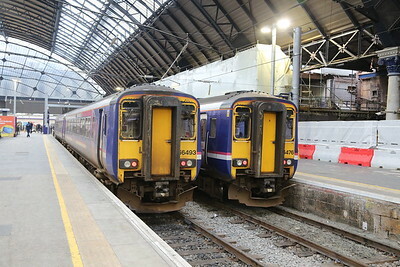 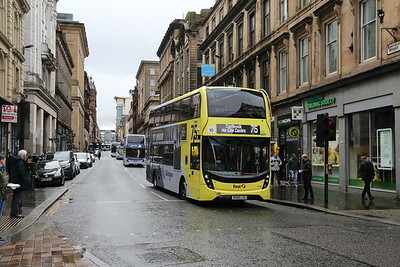 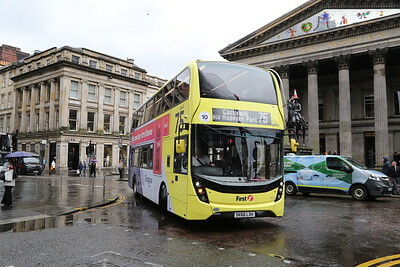 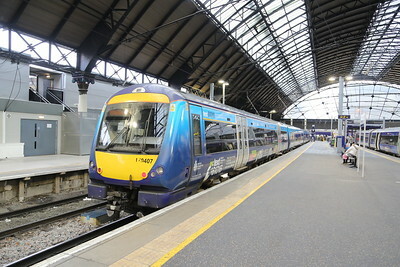 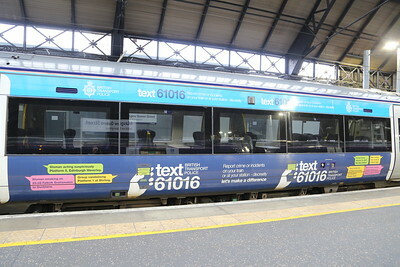 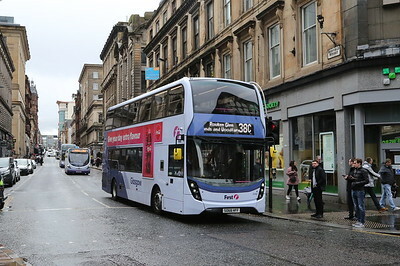 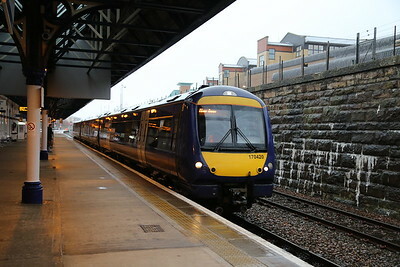 DMUs have been the mainstay of Scottish secondary services over the years but have increasingly taken over the main routes to Aberdeen and Inverness from the central belt. 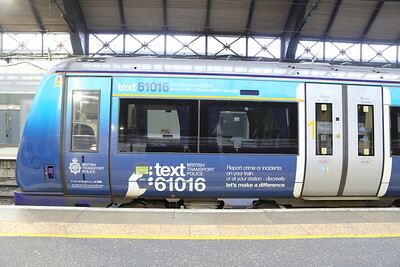 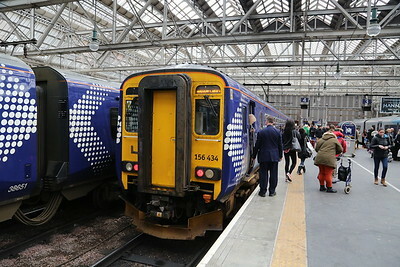 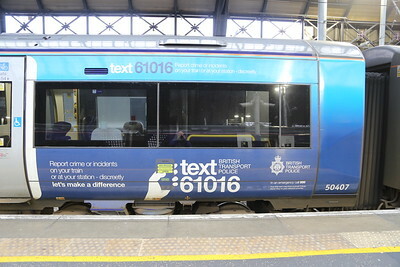 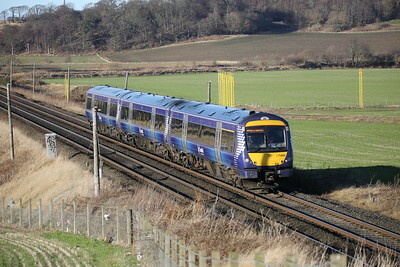 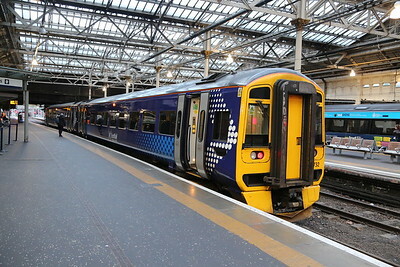 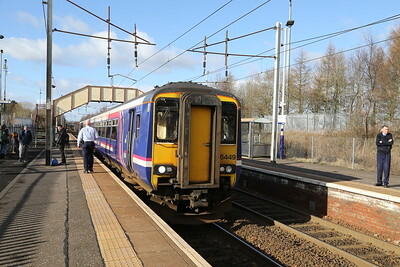 156449 at Holytown, about to go through the road and back to Edinburgh. 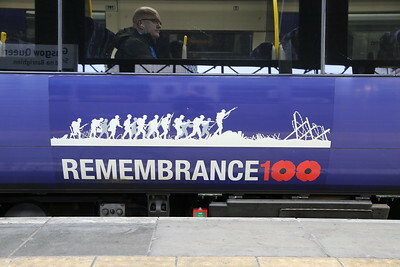 In spite of my request, ECS. 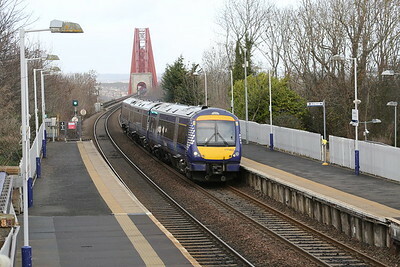 Missed out on the # at the east end of the station. 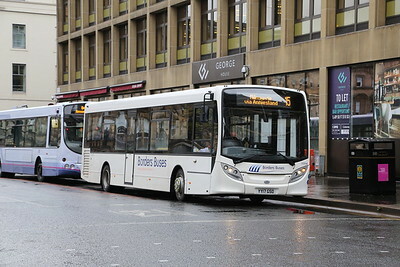 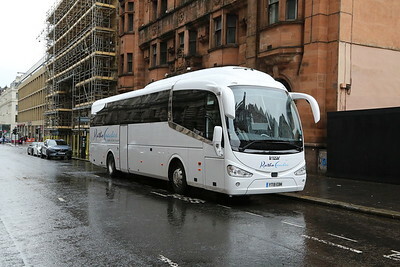 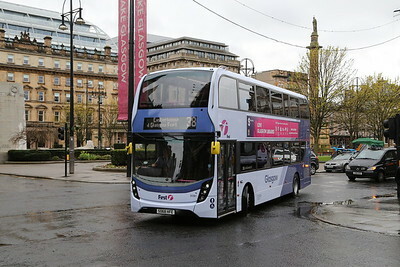 Crews did well to sort us out taxis to ML, where buses were available for Glasgow passengers. 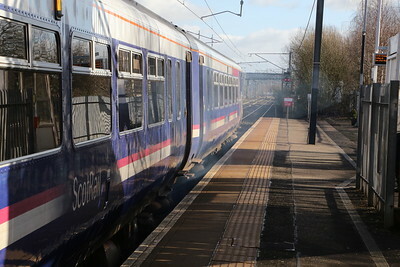 I declined and headed back to Edinburgh on the one remaining running service, an Ayr - Edinburgh which had presumably gone R&C and Whifflet.